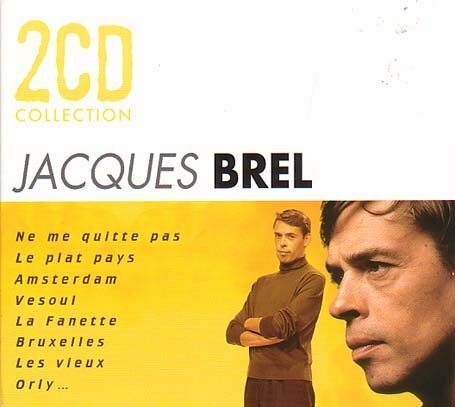 2CD compilation Of Brel's Greatest Hits Released On Double CD.34 Songs Including 'Jojo', 'Les Flamandes', 'Ne Me Quitte Pas', 'Amsterdam' And Much More. View More In French Pop. If you have any questions about this product by Polygram Int'l, contact us by completing and submitting the form below. If you are looking for a specif part number, please include it with your message.